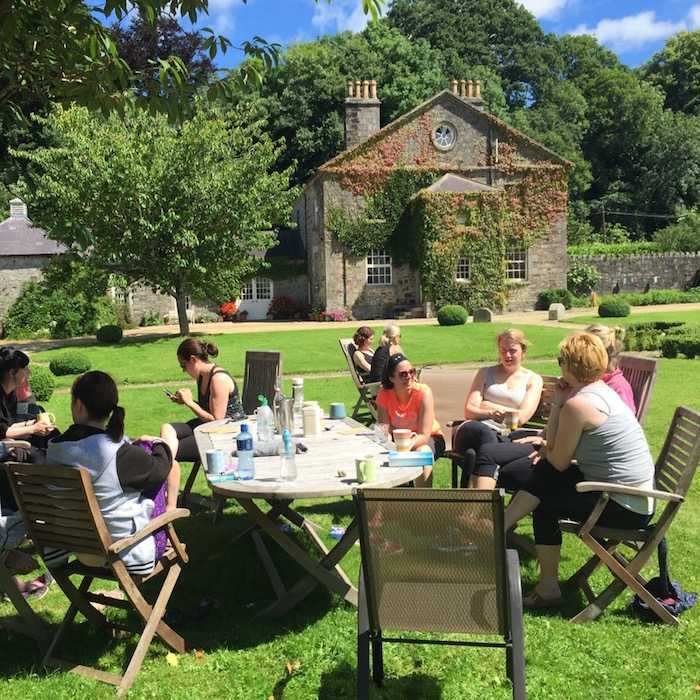 Yoga Retreat Ireland, The Courtyard Yoga Retreat Wicklow. We only engage teachers with extensive teaching experience & reputable qualifications. All our teachers have 10 years plus teaching experience. We engage those who live and breathe their passion, those who continuously strive to learn and undertake more teacher trainings and who study out of curiosity, professional development and very importantly, those who truly love to share their passion with others. 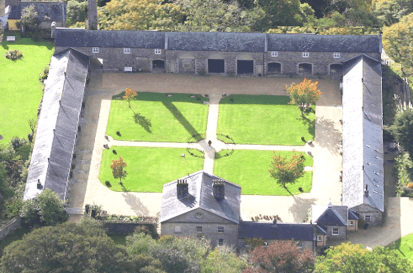 Our lovingly restored courtyard houses date back to the 1840’s when the property was the home farm to adjoining well known Lord Fitzwilliam Estate. 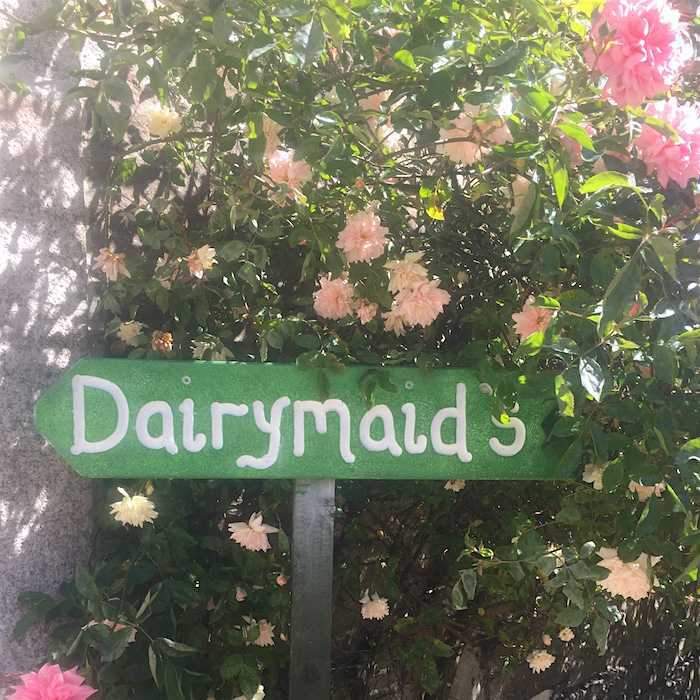 Each courtyard house is named after its original usage, The Dairymaids, The Grooms, The Sadders and Tindals Cottage. 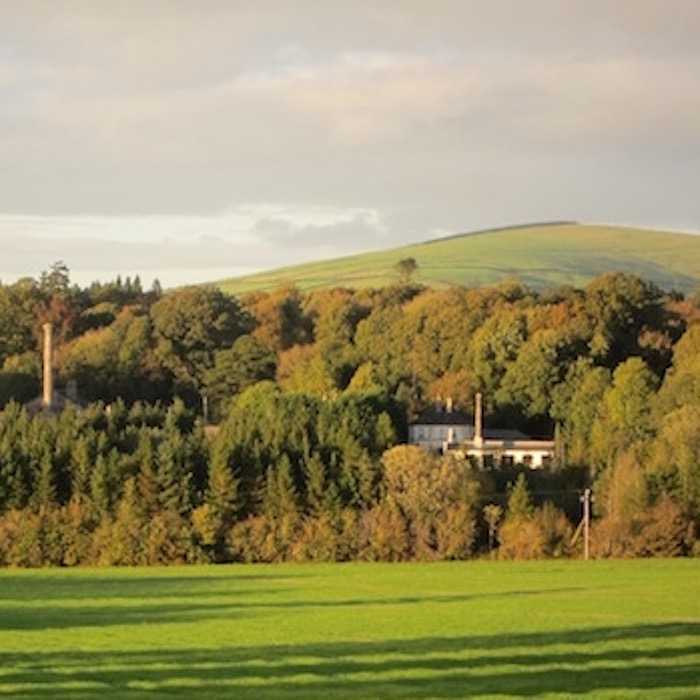 The property and it’s accommodation has featured in numerous interior design and country magazines. The Courtyard Yoga Retreat Ireland is situated in beautiful County Wicklow is reputed as one of the best yoga retreats in Ireland. 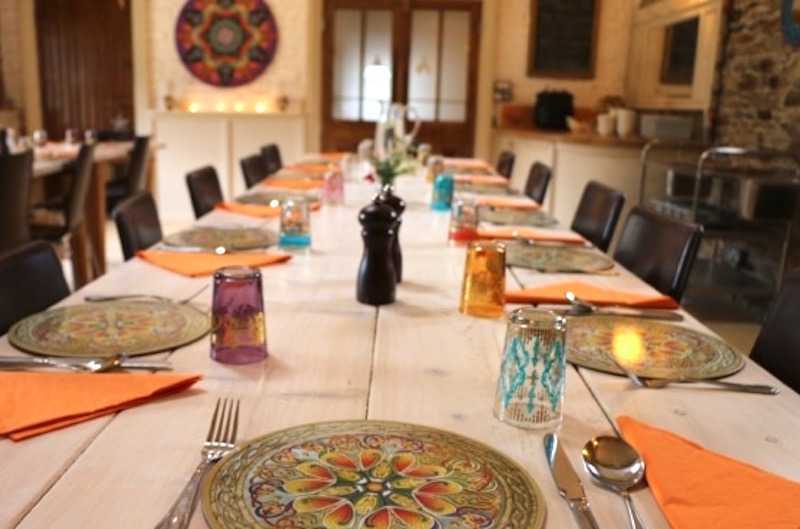 The family run retreat is known for it’s warm and friendly hospitality, excellent yoga tuition, magnificent courtyard property and it’s delicious home-made vegetarian and vegan food, cooked by the owner, Olivia, who is a Ballymaloe Chef. 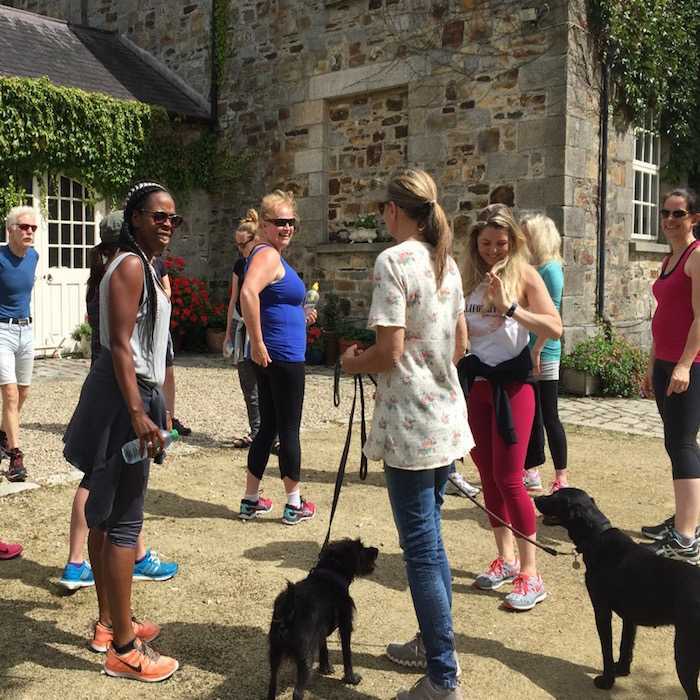 Guests come from all over Ireland, Europe and further a field to experience all that The Courtyard has to offer. 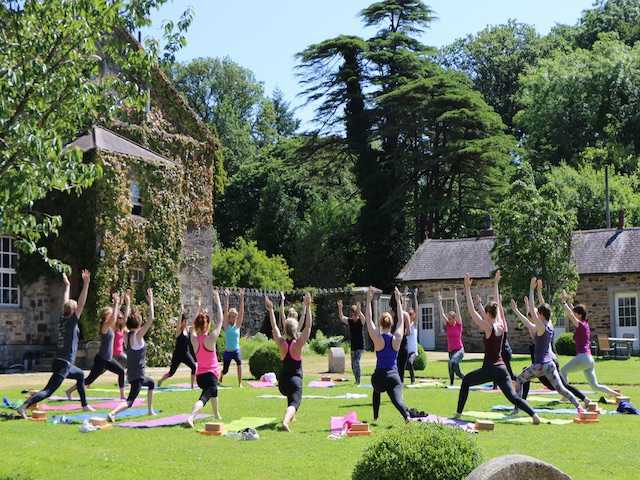 A yoga weekend at The Courtyard Yoga Retreat will leave you feeling well rested, energised with a positive and happy state of mind. 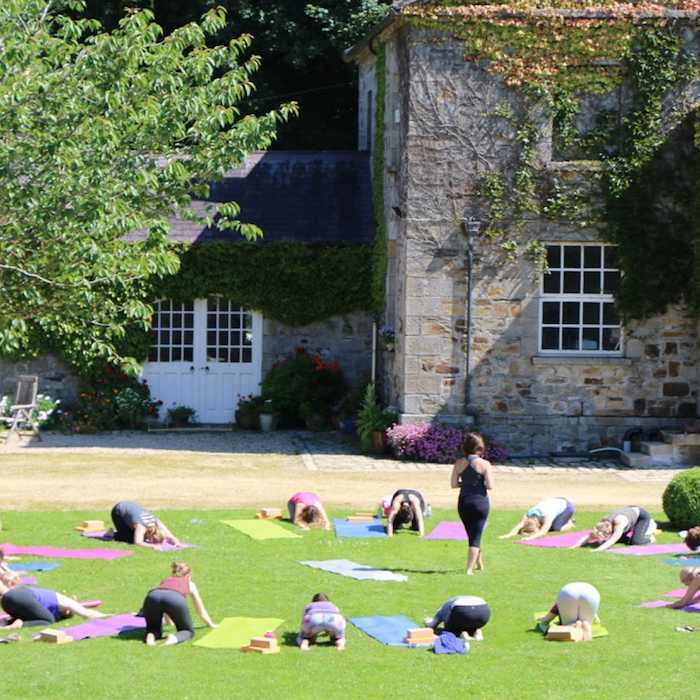 The yoga retreat is essentially a yoga holiday. 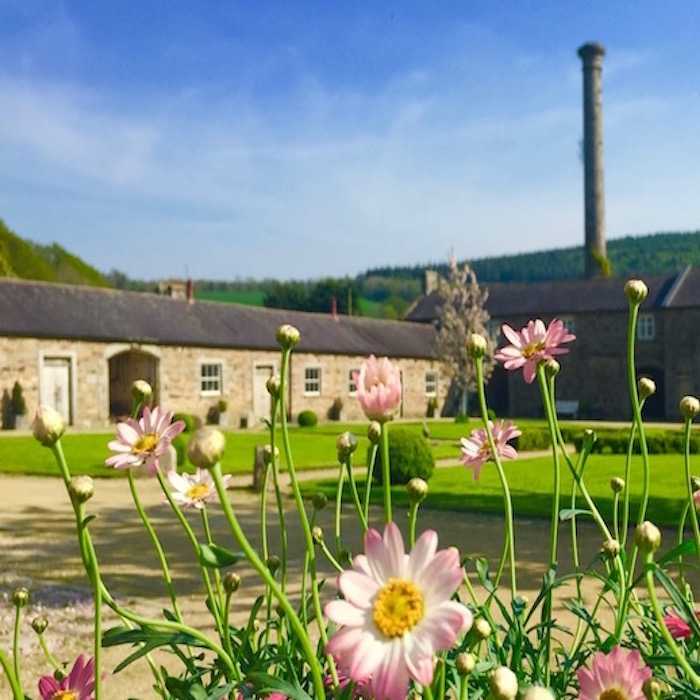 It is a restful, restorative, healthy weekend break away from the stresses of daily routine where you can switch off eat well, sleep and enjoy the beautiful accommodation and surroundings of The Courtyard. 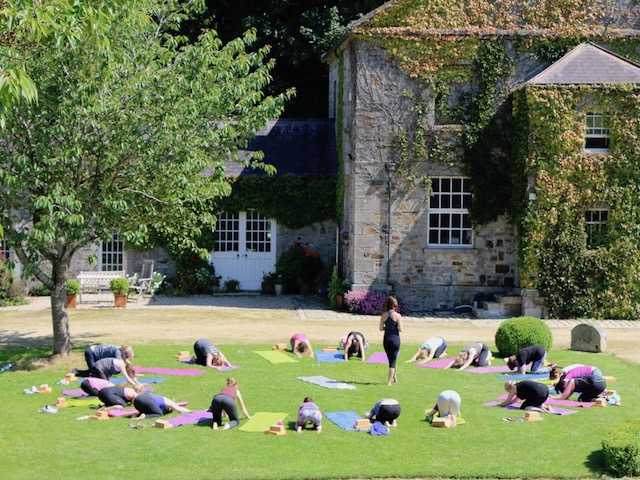 There’s no need to book a yoga retreat abroad as The Courtyard really has it all. On entering the courtyard gates you will leave your stresses of every day life behind you, you will make yourself at home and relax into The Courtyard’s subtle but vibrant energies. It’s simply so good you won’t want to leave! On average 30% of our guests on each retreat are regular or repeats guests or have been referred to us through word of mouth. 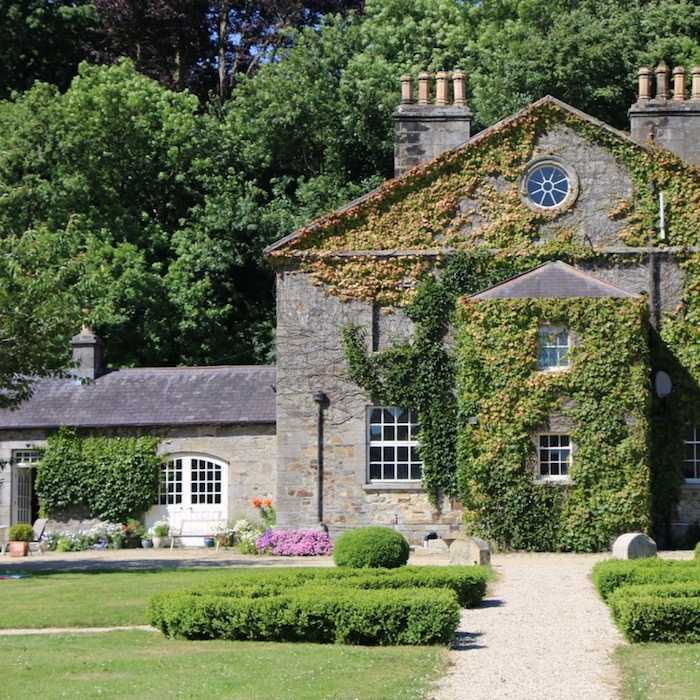 Our guests love to have the reassurance that they have somewhere they can retreat to once, twice or a few times per year, where they feel really at home and know they can depend on high standards of tuition, food and accommodation every time! We source the best teachers that Ireland has to offer. All our teachers have between 10 - 15 years of teaching experience. They are all highly qualified and respected in their field. 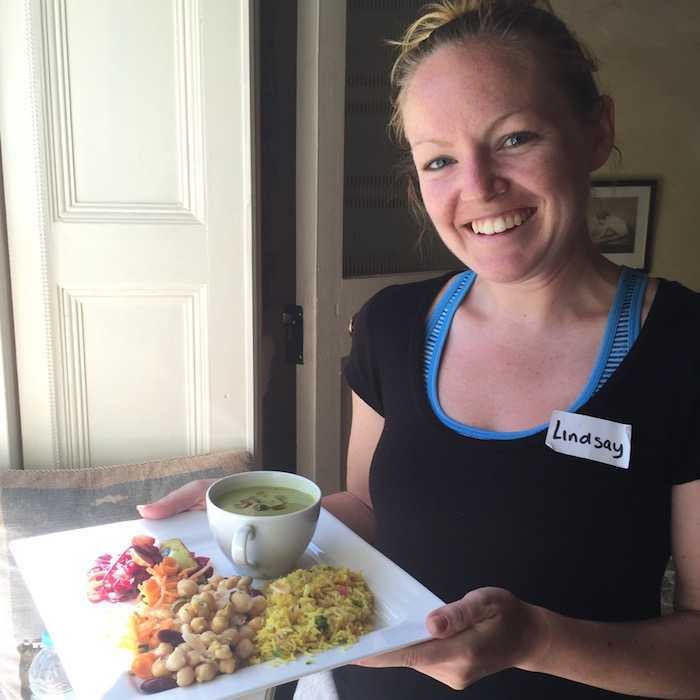 Liz has explored many different forms of yoga including Hatha, Vinyasa Krama, Ashtanga, Iyengar, Shadow & Viniyoga. She has almost 10 years full-time teaching experience. 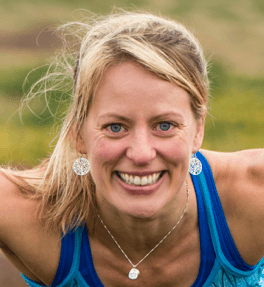 She teaches Classical Yoga using the Vinyasa Krama system and Hatha Yoga principles. 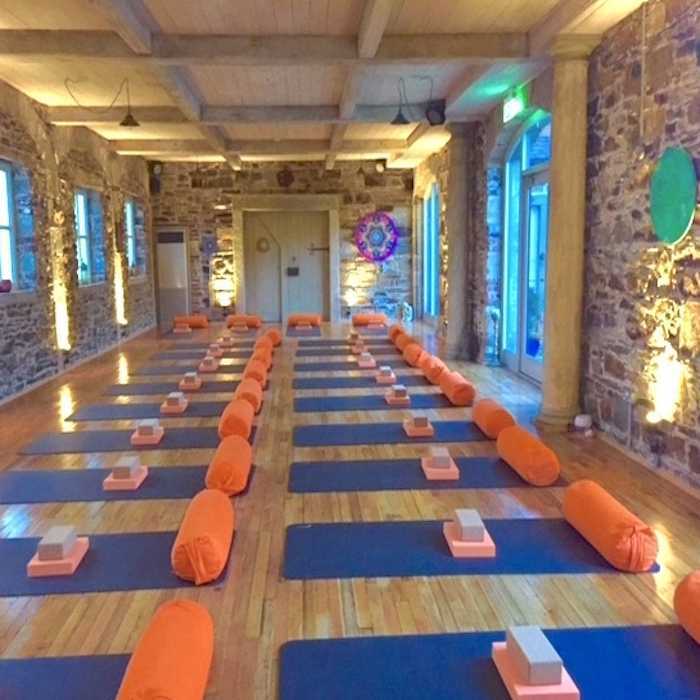 With Liz's enquiring mind and passion for yoga she continues to learn and study with senior teachers in Ireland and abroad, including Sri Srivatsa Ramaswami and Vinyasa Krama teacher Stephen Brandon``. Lou has been teaching yoga for 14 years. Lou's classes take you way beyond your expectations. 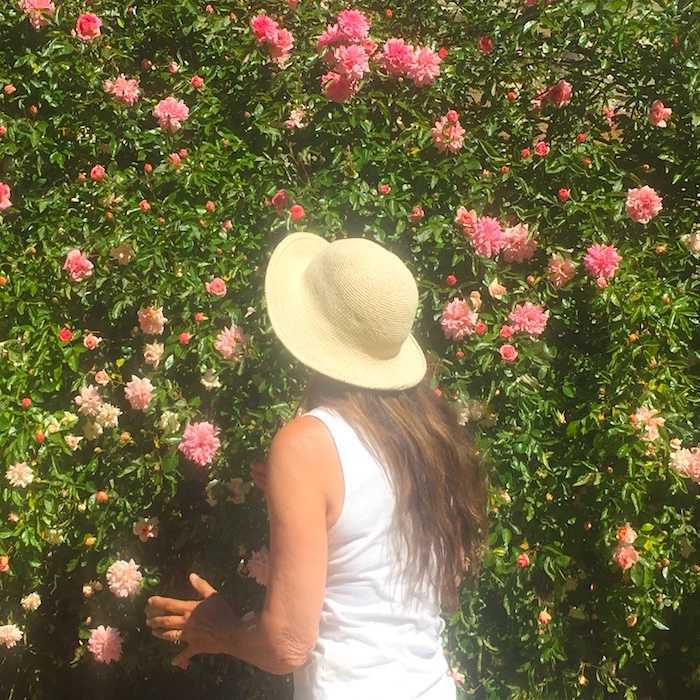 Lou trained in the ashrams of the Himalayas where she developed a true understanding of yoga and the importance of connecting to self and to the rhythms and cycles of nature and where we fit in within the universe, which has a very grounding affect. Lou's specialist area is yoga for women. Naomi's has been teaching yoga for 13 years. 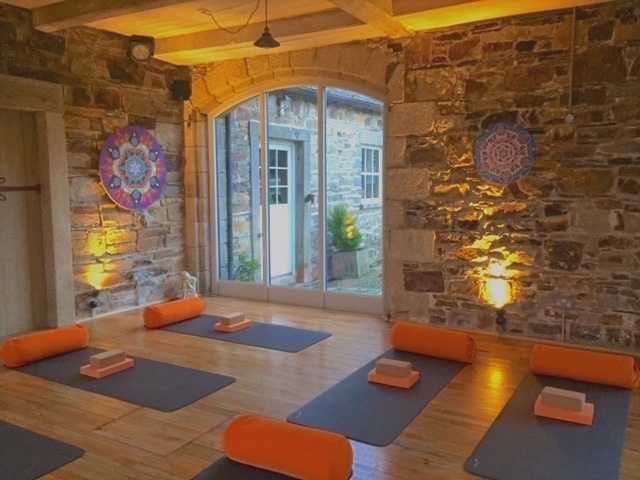 Naomi's yoga classes include a healthy blend of mindfulness, meditation and self enquiry so that individuals can develop awareness, feel empowered, inspired and find their own unique way towards happiness and growth. 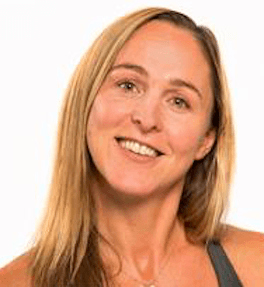 Naomi's also teachers yoga teacher training in Dublin. Naomi's classes are well structured and well-rounded, fun and calming. 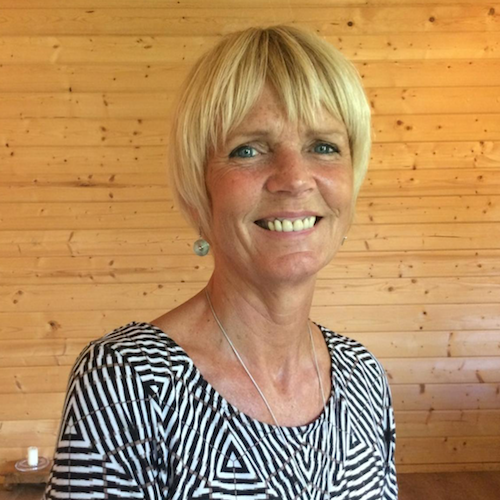 Anne's teaching approach comes mainly from the Viniyoga tradition.The heart of Yoga summarizes Krishnamachara's yoga guidance, adapting the practice of yoga to individual needs. 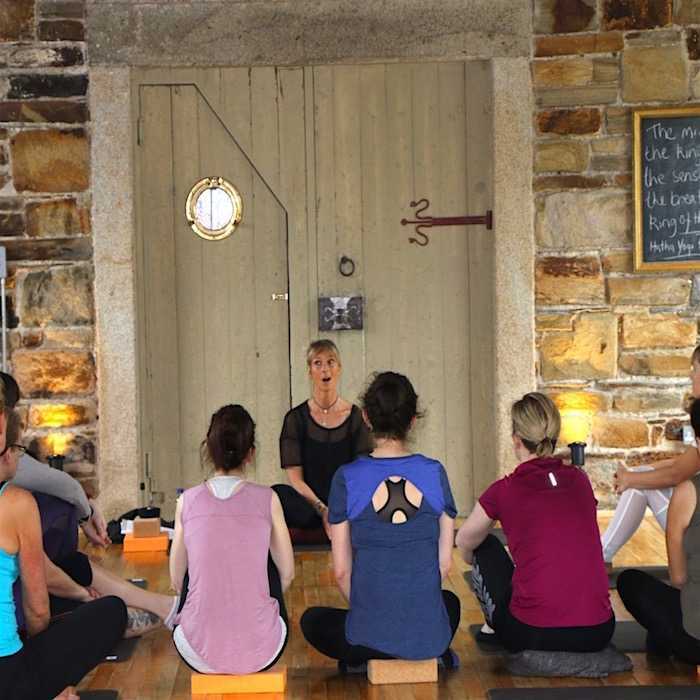 Anne incorporates the union of Body, Breath, and Mind in her teaching and practice. 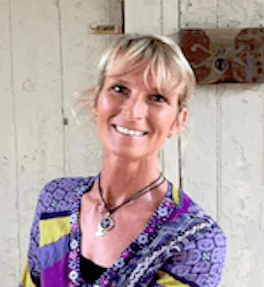 She teaches meditation, sound baths, qi-gong, deep relaxation and yoga nidra. Anne has 14 years of teaching experience behind her. 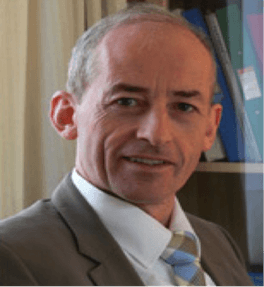 Dr Donn Brennan is a GP and an esteemed Ayurvedic Doctor. 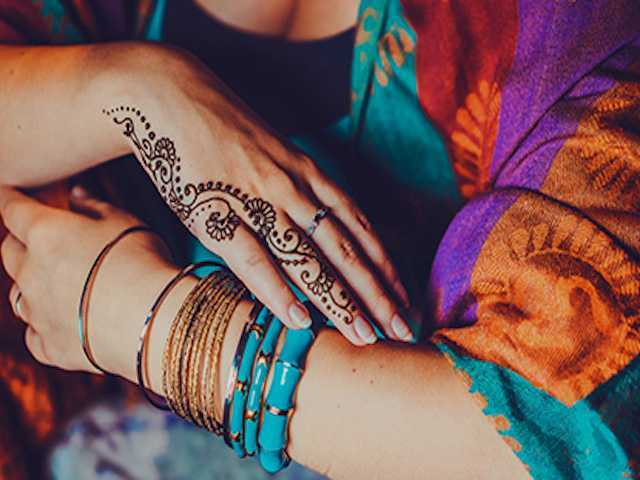 Dr Donn has spent many years training in India, he is a fascinating and enlightened individual. Ayurveda is an ancient natural health system, 6000 years old. 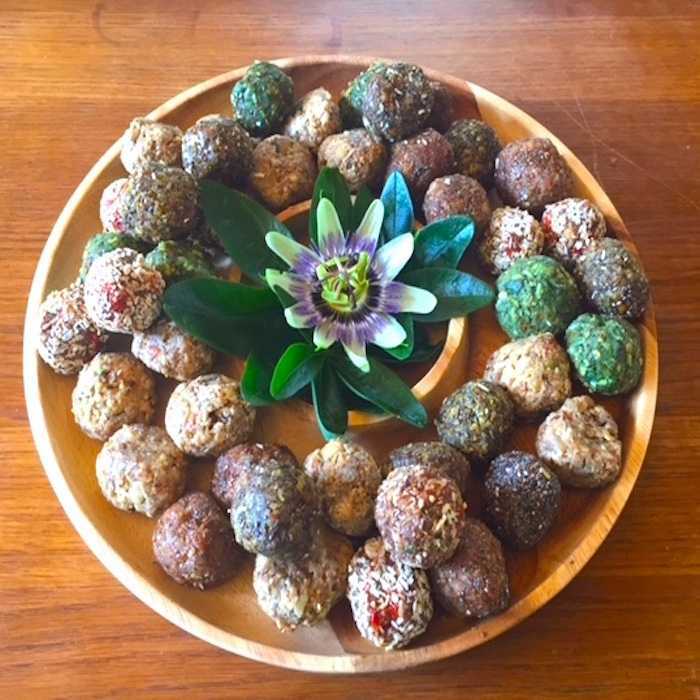 Maharishi Ayurveda can determine your state of health, detect any imbalances and make tailored recommendations to restore balance through lifestyle, diet and activity suitable for a particular individual. 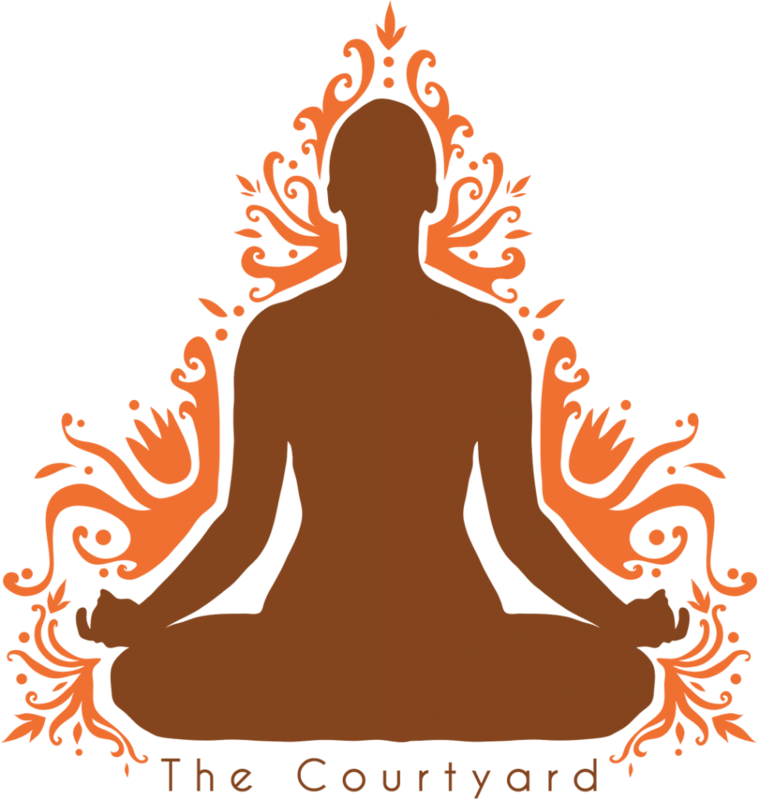 At The Courtyard we promote a holistic approach to health and well-being. 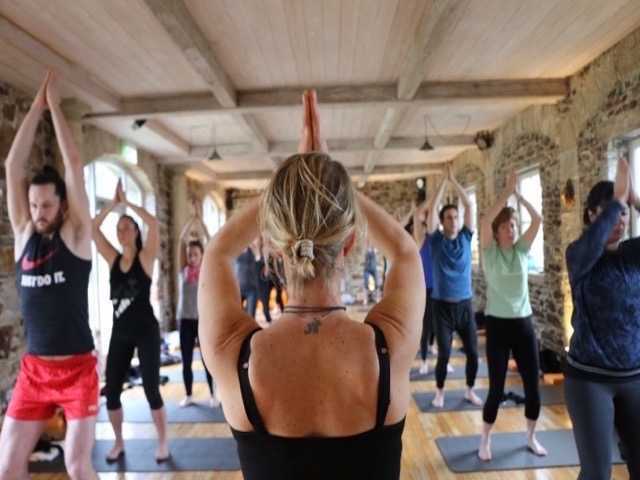 A well balanced lifestyle with healthy eating habits, good sleep, pleasurable & restful activities such as yoga and meditation are all vital to feeling connected, revitalised and balanced. Meditation is a technique for resting the mind and attaining a state of consciousness that is different from the normal waking state. Ayurveda is ancient Indian natural health system promoting physical, emotional & mental well-being through lifestyle, diet and remedies.